When most of us think about Indian-style cooking, we usually don�t think of it as very quick and easy, nor do we think of Indian food as healthy. Traditional Indian cuisine and Indian-style cooking can be nutritious and satisfying, filled with fresh ingredients and vibrant flavors. 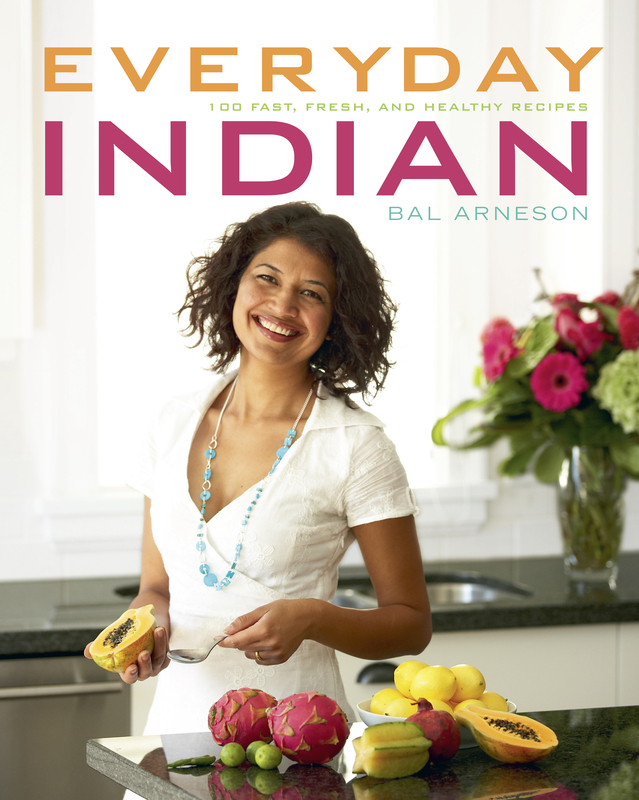 In her new book, Everyday Indian: 100 Fast, Fresh, and Healthy Recipes (Whitecap Books; March 2009; Softcover with flaps/$29.95; ISBN: 978-1-55285-948-3), Bal Arneson showcases the mouth-watering flavors of India and makes them accessible to every home cook with little time. Every one of Bal�s recipes is built on her philosophy about eating healthy � it makes a great difference to our overall well-being, and, when quickly prepared, leaves us with time to connect to ourselves, our families and our communities. Bal believes that no one should spend more than 25 minutes in the kitchen to make a healthy Indian meal. Her recipes focus on how to create great meals without using any butter or cream. Her cooking style is rooted in the small village in Punjab, Northern India, where she was raised. Equipped with the knowledge imparted to her by her mother and elders, Bal has created contemporary Indian recipes that can be prepared by any home cook in 20 to 25 minutes. With Bal�s spice blend recipes and her encouragement to have fun with them, you are sure to be inspired by her original ideas and expert ad vice. Bal Arneson�s mission is to inspire healthy, nutritious living with organic Indian foods, herbs and spices, and to encourage people and their communities to embrace environmental sustainability, to nurture leadership and productivity amongst women and to provide for infants, children and seniors. Originally from Punjab, India, Bal learned how to cook from her elders when she was just seven years old, over coals in a small clay pit. When she was 20, she immigrated to Canada. Drawing on the culinary knowledge she gained in India as well as her own natural talents, Bal would regularly cook up healthy, quick, and delicious dishes for family and friends. It was=2 0not long before Vancouver's food community noticed her talent. Cooking stores and local television stations began asking her to share her tricks for making healthy Indian dishes. After giving numerous cooking classes, making several television appearances, and inspiring many newspaper articles, Bal's recipes were in such demand that she decided to write a cookbook. Now, in Everyday Indian, she shares her recipes and her fresh approach to food and cooking, which fit so well with today's busy and health-conscious lifestyle. Bal is keen on giving back to the community by supporting many local charities such as the Royal Columbian Hospital Foundation, Canuck Place, BC Cancer Society, and food banks throughout BC and Alberta. A portion of the proceeds from the sale of Everyday Indian will go to many of Bal�s charities. She and her husband live in Vancouver, BC, with their two children. 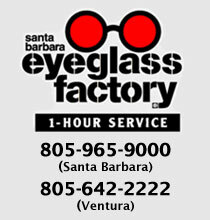 To Learn More About Bal Arneson go to www.BalsHealthyKitchen.com. Barnes & Noble announced this week the launch of the world�s largest eBookstore on Barnes & Noble.com, enabling customers to buy eBooks and read them on a wide variety of platforms. The eBookstore offers customers seamless access to more than 700,000 titles, including hundreds of new releases and best-sellers. The new eBook program also allows readers to purchase and read books anywhere, anytime, anyplace � saving both time and money by offering books on computers, mobile devices, and more. Readers can discover and explore this rich treasure trove, including everything from classic works by well-known writers to long-forgotten and obscure titles that are historically much harder to access. In addition, first-time users of the eReader will have the opportunity to download free eBooks.